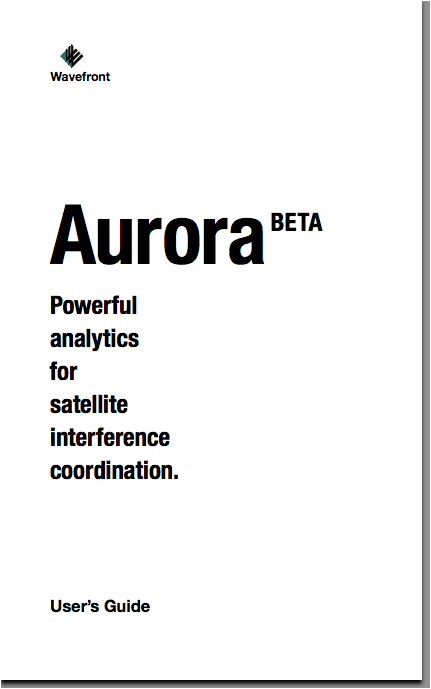 The essential concepts of satellite interference analysis and coordination with step-by-step instructions for performing your analysis using Wavefront’s Aurora. Looking for help using Aurora or having a problem with your site? Use our online Help and Support Desk. 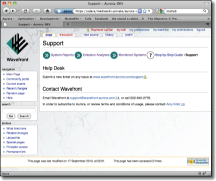 Wavefront provides training in interference coordination with our free online videos, training courses and Web and Face-to-Face meetings at your location or ours. Let us design a training program to meet your needs.